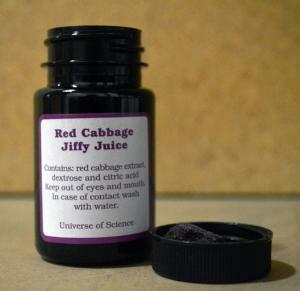 Red Cabbage Jiffy Juice is a very stable and easy to use red cabbage extract powder. It has low odor and a long shelf-life. 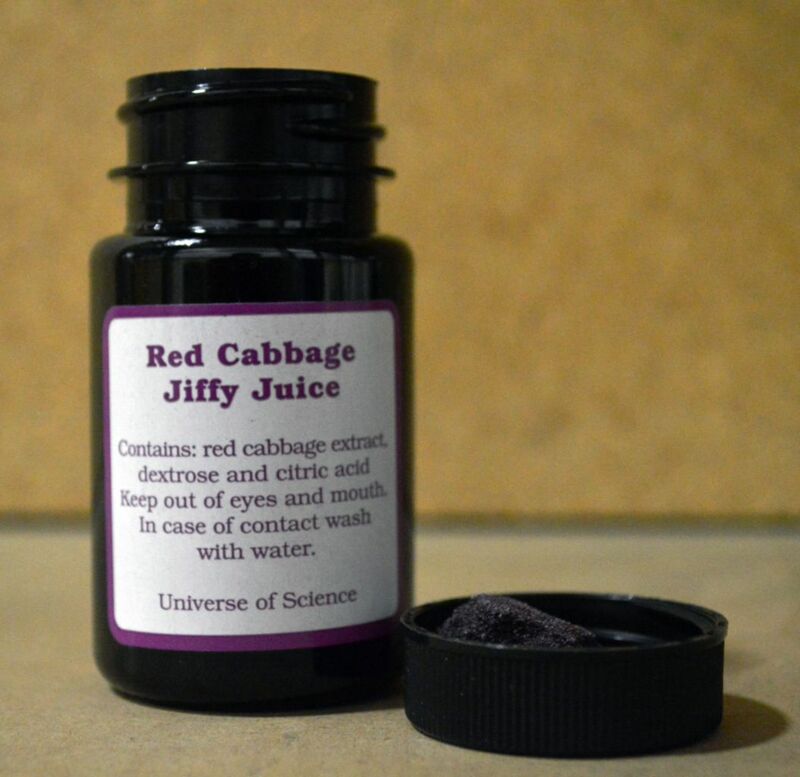 This Red Cabbage Jiffy Juice containts red cabbage extract, dextrose, and citric acid and should be kept out of eyes and mouth.